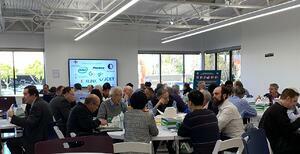 There was a great turn out at this year's Heterogeneous Integration Roadmap Symposium in Milpitas, CA last week. We would like to thank all who attended! As a high-performance IC packaging provider, Integra Technologies can design, assemble and test custom System-in-Package (SiP) devices. By combining the functionality of a complete system into one packaged device, a SiP solution offers reductions in size, weight and power that are critical to next-generation performance in Aerospace, Industrial and Medical applications. In addition, a SiP solution reduces interconnect and trace lengths, minimizing the impact of parasitic and improving overall electrical performance. 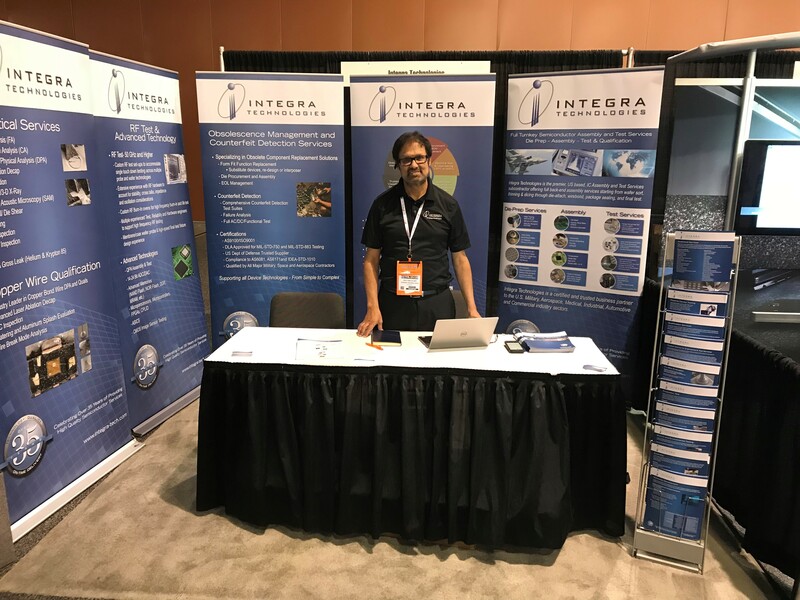 Integra Technologies' capabilities in manufacturing multi-chip devices, surface mount assemblies, and flip chip and wire bond interconnects, enable the development of complete system-in-package solutions to improve performance and reduce footprint. 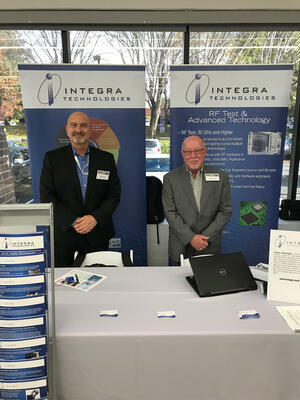 Stop by the Integra booth today and say hello to Rafi, Chip and Richard, 9:30 - 6:30 p.m.
Visit Integra Technologies at MEPTEC's 'Heterogeneous Integration' Symposium, this Wednesday, December 5th from 8:00 - 5:00 with exhibits and reception to follow. ISTFA is going on now at the Phoenix Convention Center. Stop by booth #731 and say Hello! Extensive experience in characterizing and testing EEE devices at -55°C and below. This includes Discrete, Passives, Linear, Memory, FPGA, SERDES, Microcontrollers, A/D, D/A, Connectors, Relays, Inductors and Magnetics. Integra’s -55°C test strategy includes using one of our many precision ‘Thermal Temperature Forcing’ units in conjunction with our advanced ATEs. Our temperature forcing units are testing from -75°C to +200°C. Continuous monitoring of temperature at the DUT level for compliance to maintain the target temperature. Interested in Learning More? 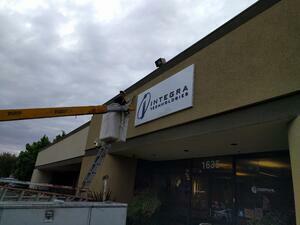 Contact Integra Today! Your Single Source Turnkey Solution, from Wafer Processing to Final Test with our Locations Throughout the U.S.! Stop by and say 'hello' to the Integra group - facility tour, food and drinks! 3:00-7:00 p.m.! OPEN HOUSE - June 19th! Join us for an Open House at our Milpitas, CA facility Tuesday, June 19th! The Open House includes facility tours, wine tasting and hors d'oeuvres. View first hand Integra's ability to take your project from start to finish with their wafer processing and testing equipment all under one roof! Visit Integra this Thursday at the GSA Silicon Summit! Stop by Booth 10 and tell Joe, Ron and Jeff hello! Integra Technologies provides a complete portfolio of turn-key services to support Military/Space/Aerospace companies threatened with diminishing sources of supply for semiconductor and related EEE parts. 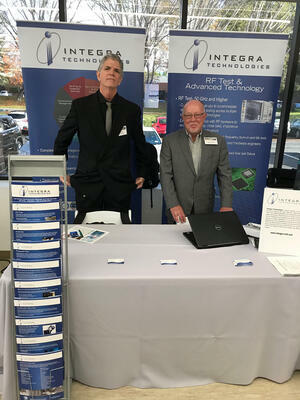 Whether it's Obsolescence Management, Cu Wire Bond Evaluation, PEM Quals, Die Preparation Services, Packaging, Die Extraction and Repackaging (DER), System in Package (SIP), Multi-Chip Modules, Upscreening, Complex Device Testing, Destructive Physical Analysis (DPA), or Failure Analysis (FA), Integra has an industry leading solution. 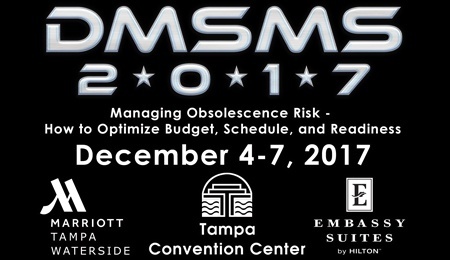 Please stop by booth #920 and discuss your specific testing requirements with our team of experts. 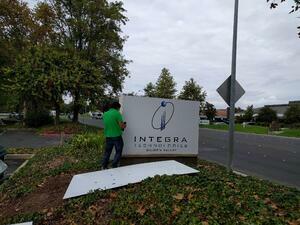 The new signs are in place at Integra Technologies! Stop by and take a look. Thank you Cordero Printing.